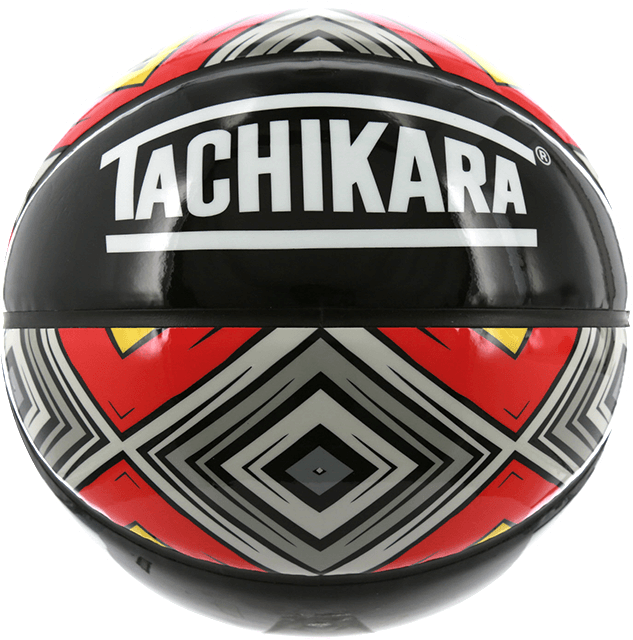 TACHIKARA, ORIGINAL PRODUCTS LIKE YOU’VE NEVER SEEN BEFORE! 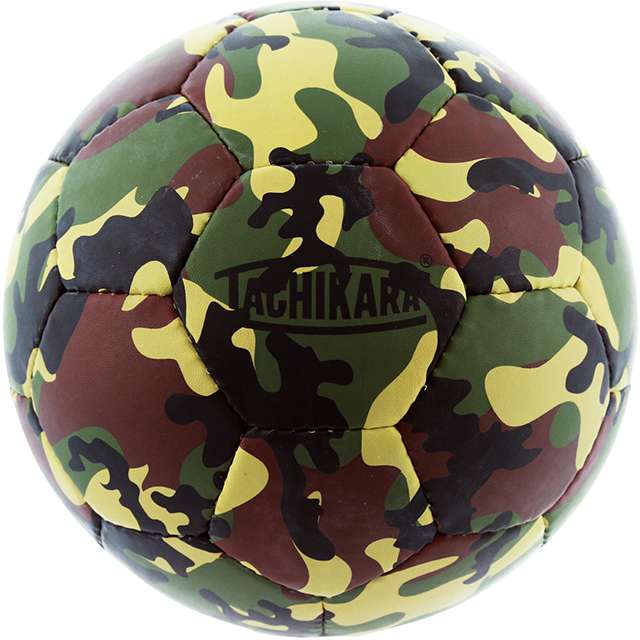 BALLS THAT EXCITE A PLAYER’S PASSION BY COMBINING ON OUR RELIABLE FUNCTIONALITY WITH THE USE OF NEW METHODS AND MATERIALS. 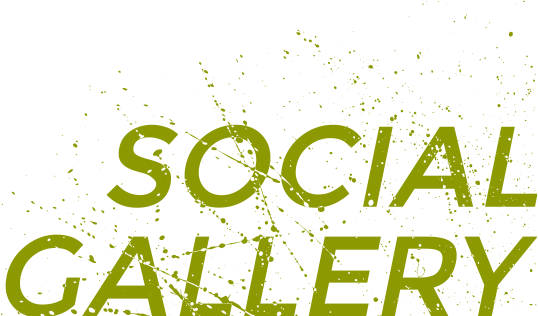 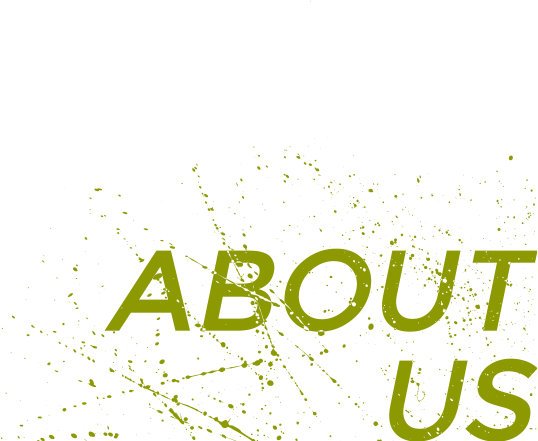 with cultural insights from key people and our product making history and approach! 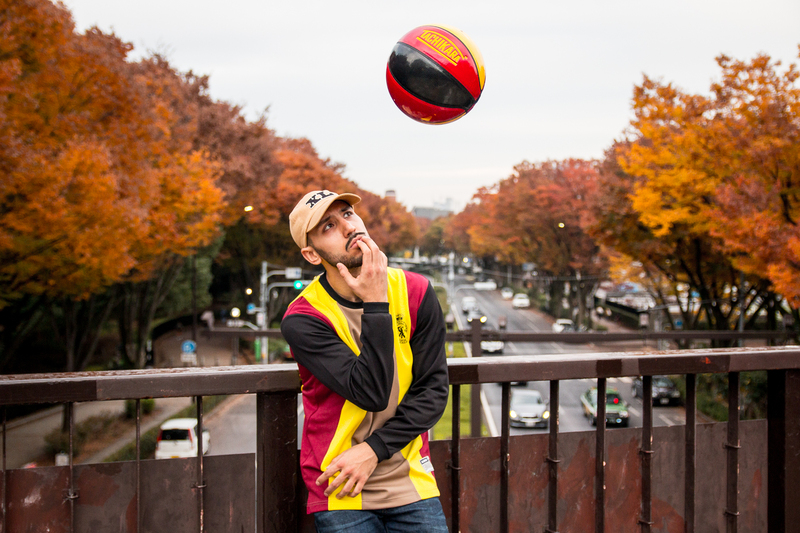 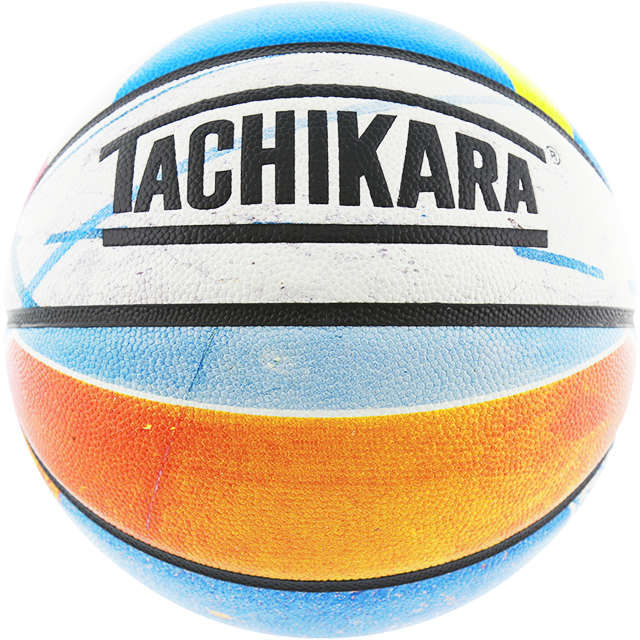 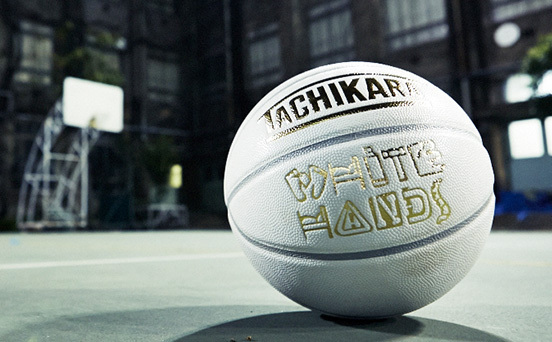 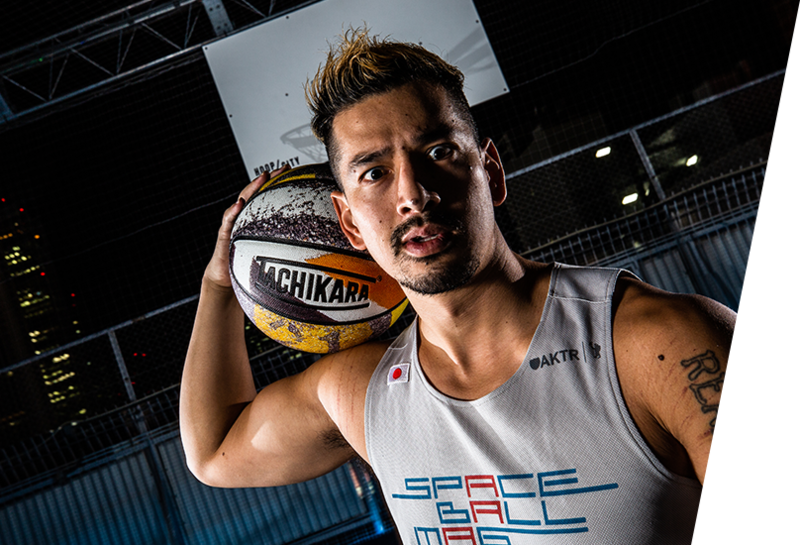 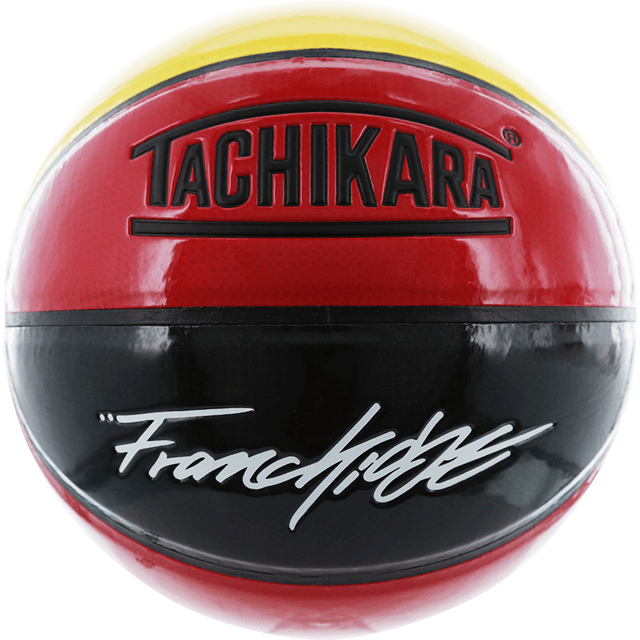 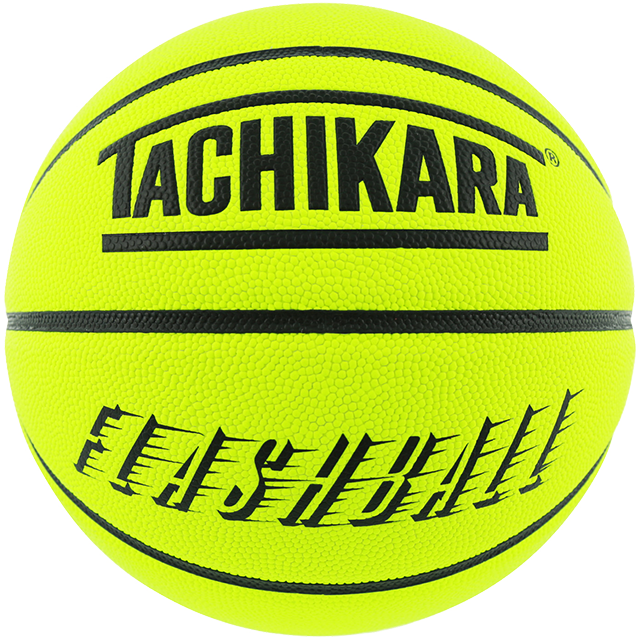 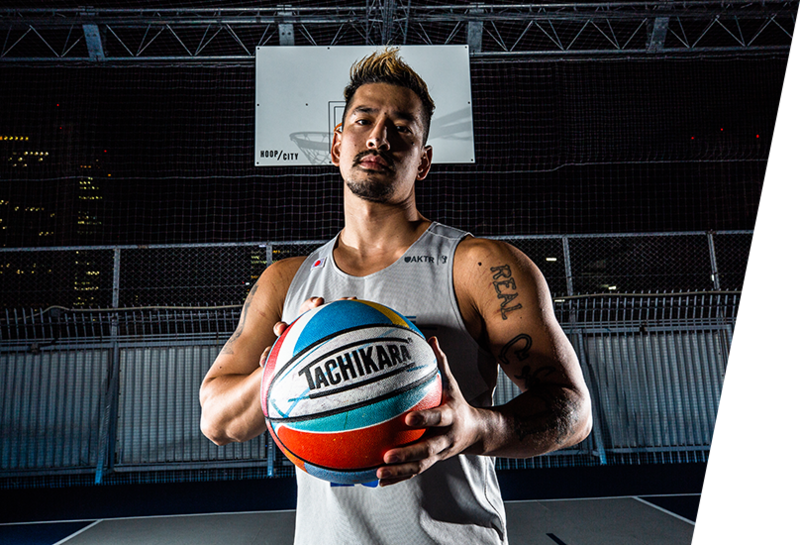 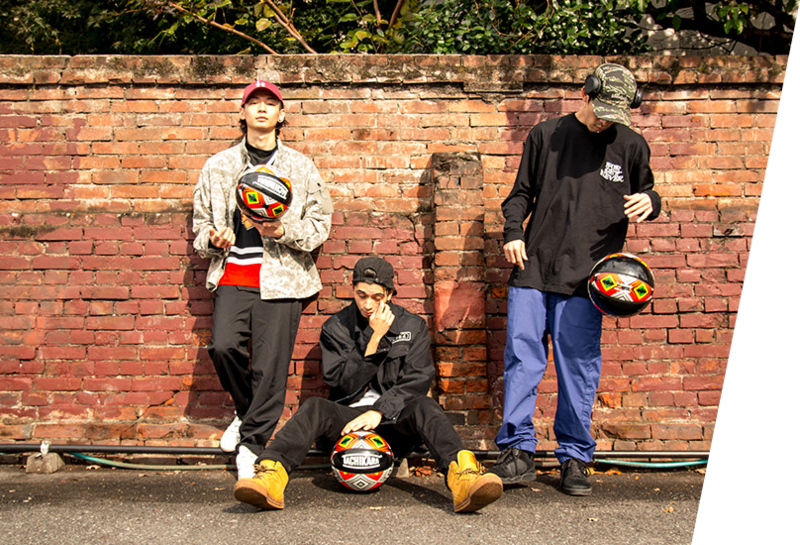 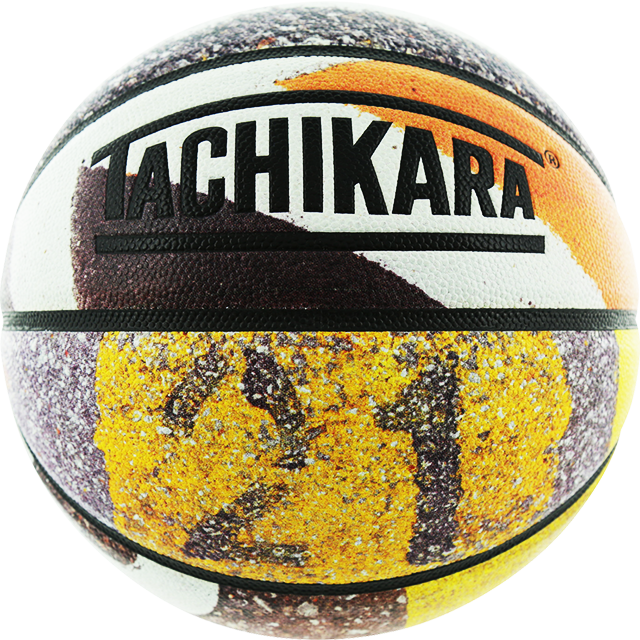 TACHIKARA, THE SPORTS BALL BRAND OF JAPAN, WAS ESTABLISHED IN TOKYO IN 1915. 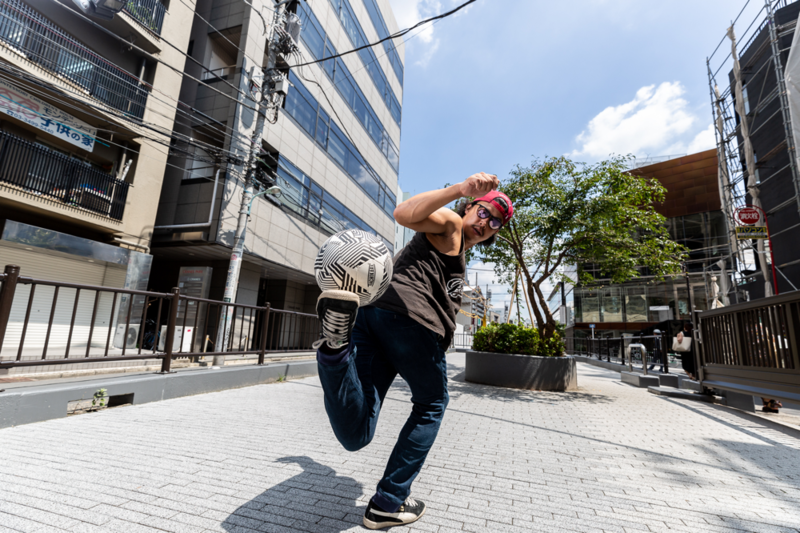 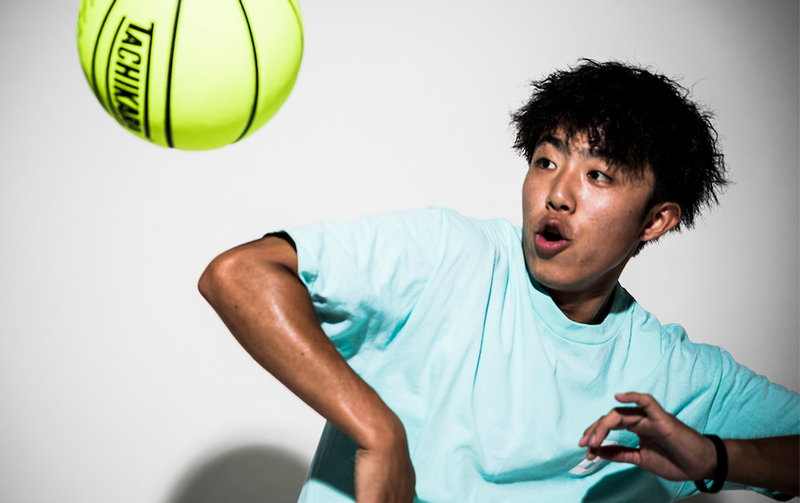 HAVING DEVISED THE PROCESS THAT BECAME THE FOUNDATION OF SPORTS BALL MANUFACTURING TECHNIQUES USED TODAY, WE WENT ON TO CREATE THE OFFICIAL “MATCH BALLS” FOR MANY OF THE CONTROLLING ORGANIZATIONS OF WORLD SPORTS, SUCH AS THE OLYMPIC GAMES.